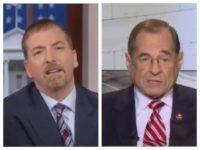 Analysis from the Daily Caller shows that Google’s new fact-checking feature, which displays “fact-checks” next to allegedly disputed stories in search results, almost exclusively targets conservative media. It’s already been a bad week for Google: explosive information released in James Damore’s class action lawsuit has revealed an atmosphere of extreme progressive bias at the company, complete with the open shaming and intimidation of conservatives and white males. Now there is evidence that the company’s hyper-partisan bias is trickling down into its product. 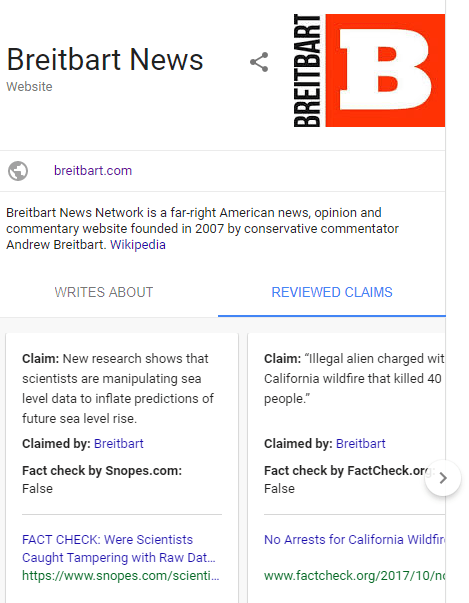 Currently, when you search for a news site, for example, “Breitbart News,” Google will show you a list of topics that the site has focused on, as well as a tab for “reviewed claims.” These are stories that have been reviewed by “fact-checkers” like Snopes and Politifact. 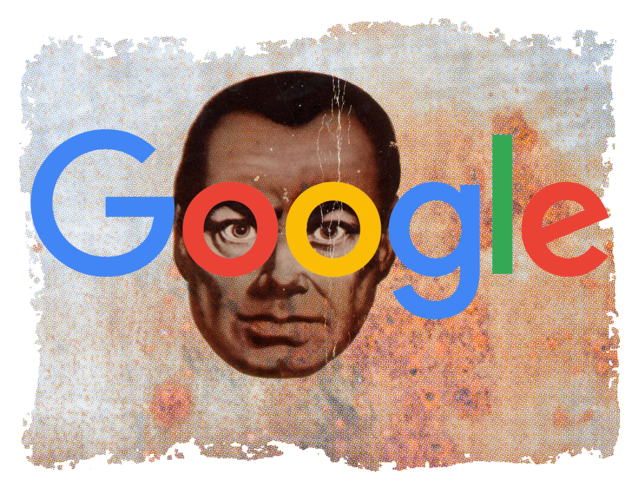 Like Google, these so-called “impartial fact-checkers” claim to be unbiased, but have a history of partisan favoritism. 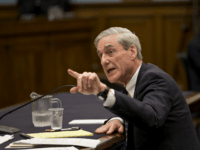 Snopes, for example, is staffed with rabid anti-Trumpers, while Politifact is funded by a Clinton Foundation donor and routinely comes to empirically dubious conclusions that typically favor Democrats. Not all news sites have a “reviewed claims” tab under their name, however. Some just have “writes about,” with no reviewed claims. And yes, there’s a pattern. Virtually all the websites affected by Google’s “fact-checking” system are conservative or right-wing, with the exception of Upworthy and, according to the Daily Caller report, Occupy Democrats. But perhaps this isn’t Google’s fault. It could be the fact-checkers, right? Maybe they’re just so biased, they never fact-check the left wing and mainstream media? This meets the definition of a “reviewed claim.” Lemon made a factual claim live on CNN, it was reviewed by a third-party fact-checker, and found to be false. So why doesn’t it appear under a “reviewed claims” tab when you Google CNN? There’s only one explanation: Google is even more biased than the fact-checkers. Furthermore, as the Daily Caller notes, some of the “claims” listed by Google are misrepresentations of conservative media. What the linked story actually claims is that an illegal alien was suspected of starting a California fire. That is a completely different claim. Combined with the information released in the Damore lawsuit, Google’s brazen progressive bias has been laid bare for the world to see. And it’s still only Wednesday.